Welcome to Marvin Family Chiropractic! 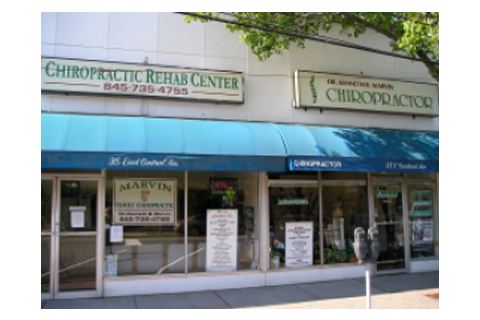 Located in the heart of Rockland County in the hamlet of Pearl River, the leading health professionals at Marvin Family Chiropractic are dedicated to helping you achieve your wellness objectives -- combining skill and expertise that spans the entire chiropractic wellness spectrum. 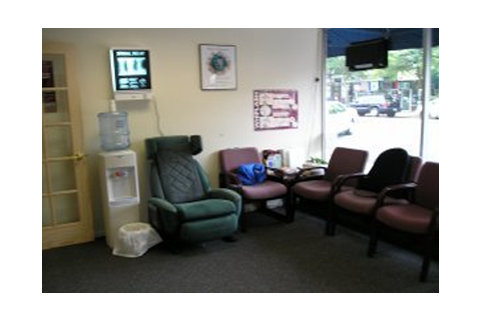 Our office is minutes away from Nanuet, Orangeburg, New City, Montvale, Park Ridge, Blauvelt, Tappan and many other towns. Dr. Kenneth Marvin is committed to bringing you better health and a better way of life by teaching and practicing the true principles of chiropractic wellness care. 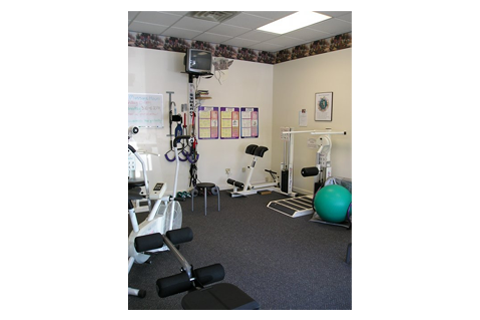 Patients seeking treatment at Marvin Family Chiropractic with Dr. Kenneth Marvin are assured of receiving only the finest quality care through the use of modern chiropractic equipment and technology. 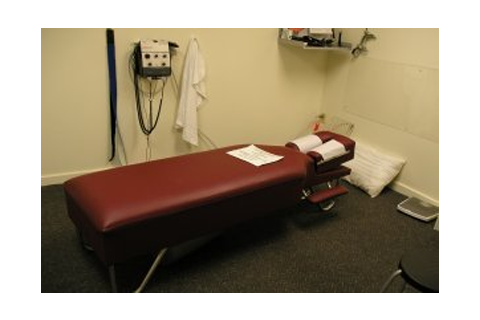 Dr. Kenneth Marvin and the staff have a genuine concern for your well-being! 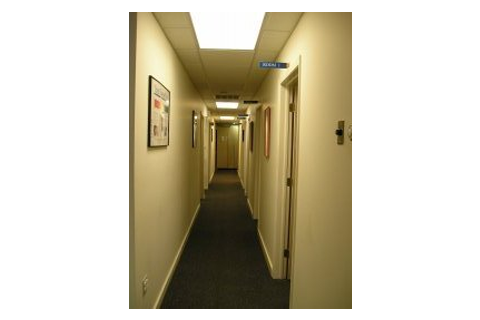 Our office offers a relaxing environment and modern technology to help you regain your health as soon as possible. 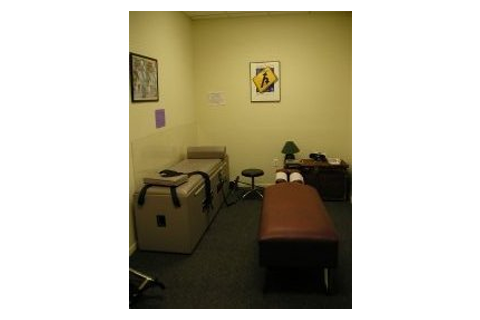 We treat many conditions such as: neck pain, upper back pain, mid back pain, lower back pain, sciatica, herniated discs, muscle spasm, scoliosis, work related injuries, motor vehicle related injuries etc. 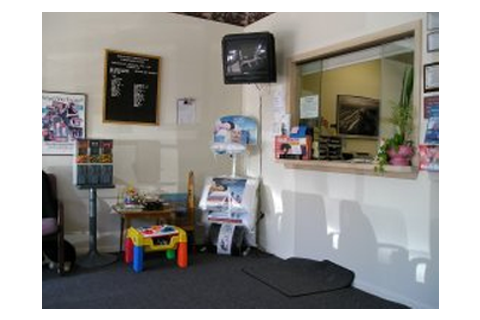 We are a participating provider for most insurance companies locally and Medicare. Our office will submit all the proper forms for billing your insurance(certain restrictions may apply). If you are new to our website, please feel free to discover and learn about chiropractic wellness. If you are interested in starting your journey towards wellness please subscribe to our award winning newsletter. If you are already a newsletter subscriber, please explore the member wellness section of our website for wellness articles, resources, and health facts---specifically targeted by Dr. Kenneth Marvin to your wellness needs and interests. Convenient hours to serve you! DOES YOUR BODY HURT? CALL OUR OFFICE TODAY! 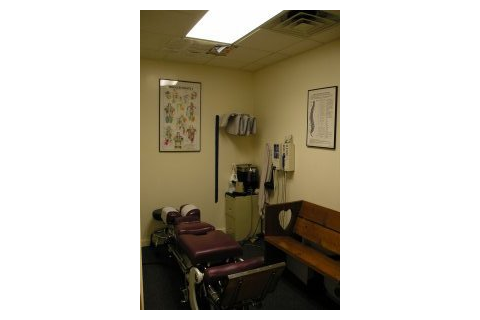 Dr. Kenneth Marvin has been licensedas a Doctor of Chiropractic and practicing in Pearl River since 1997. 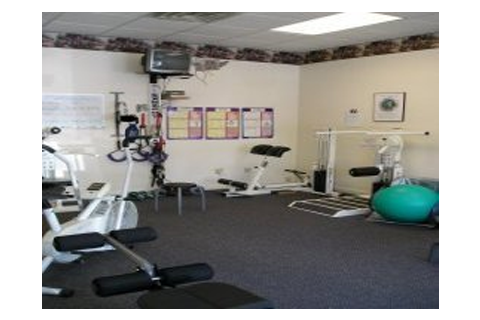 He and his staff are committed to promoting the health and well being of his patients without the use of drugs or surgery. "Dr. Marvin is fantastic. He takes the time to listen to his patients and he really cares about their well being. He has helped me in the past when I felt that I was getting no answers anywhere else. He is currently helping me again and I am really noticing an improvement. His office staff are friendly, polite, professional and helpful. -Sara Z. / Pearl River And Nanuet And New City And Orangeburg And Montvale, NY"